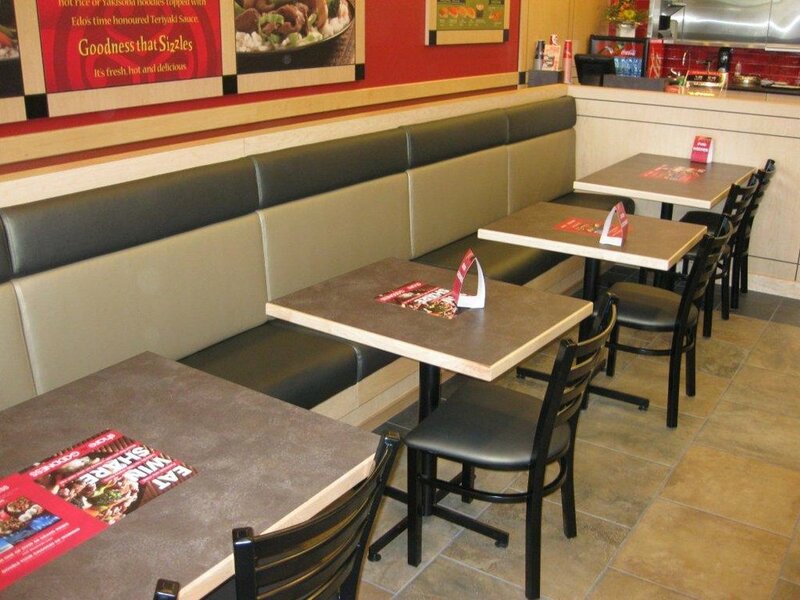 Trevor Brown Upholstery has been doing commercial upholstery for over 50 years. We work closely with many construction companies, millwork shops, and restaurant owners themselves to obtain the final outcome they are looking for. Our past experience includes projects like Red Lobster, Edo Japan, West Edmonton Mall, Alberta government, Alberta Health Services, the University of Alberta, Softmoc, and Fairmont Hotels to name a few.